Today's finds are from Rapunzel. Poor girl: given away by her parents for a craving, locked in a tower all her life, forced to use her hair as a ladder, abandoned pregnant in a desert where she wanders with her two children for years...a pretty dreadful life! And can you imagine having to wash that hair!? 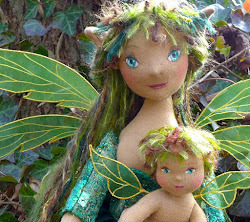 So here's a little homage to Rapunzel, it's a good thing her story has a happy ending. I think this illustration sums it up perfectly! Two double helix Rapunzel extensions by puppycatmeow. and of course a tower. 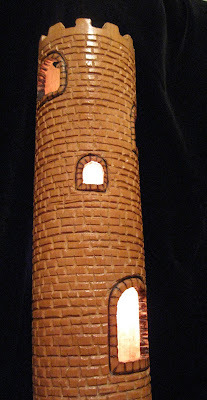 Hand Carved Tower Lamp by River Otter Rustics. 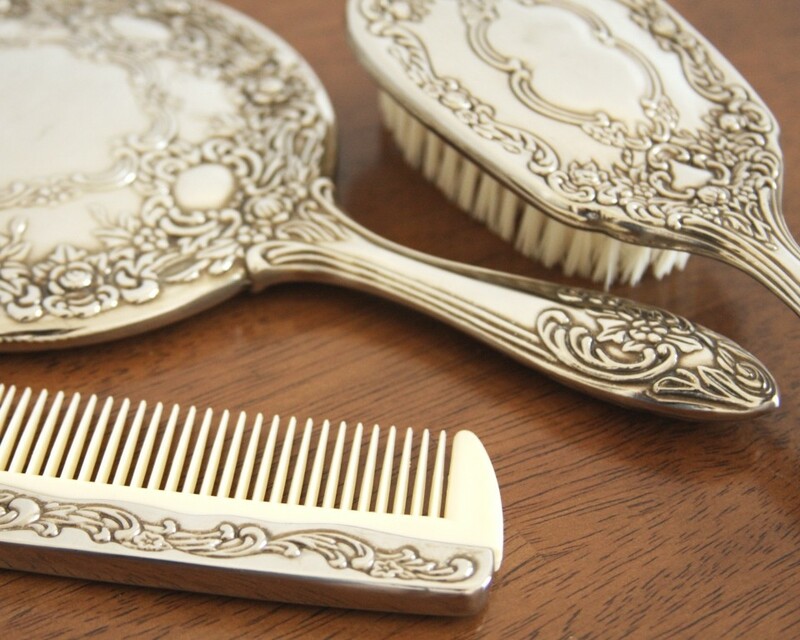 This lovely set would make taking care of all that hair a bit less of a chore. Vintage Vanity Set by Monday Pie. 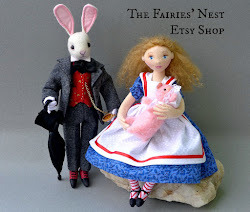 And finally I couldn't resist sharing this set. 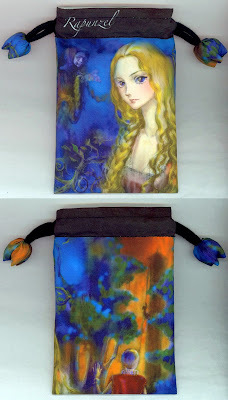 It a bag with a notebook and keychain pocket mirror all with lovely Rapunzel illustrations. Rapunzel Set by Ying-Chieh Liu. 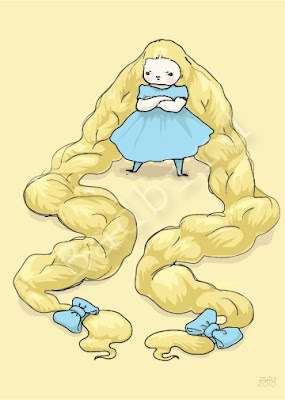 I love a disgruntled Rapunzel;) My mom had a brush set like that when I was a little girl. I remember it being so heavy that I couldn't lift it for very long. 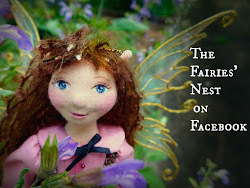 I love all your great storybook finds! Love bad bird - I think it's perfect too!